Directions: What comes in place of "?" 550, 1300, 2800, 5050, 8050, ? 25987.5, 4725, 1050, 300, 120, ? 8192, 2048, 512, 128, 32, ? 6, 31, 126, 381, 766, ? 2, 20, 62, 136, 250, ? 18, 20, 21, 22, 24, ? 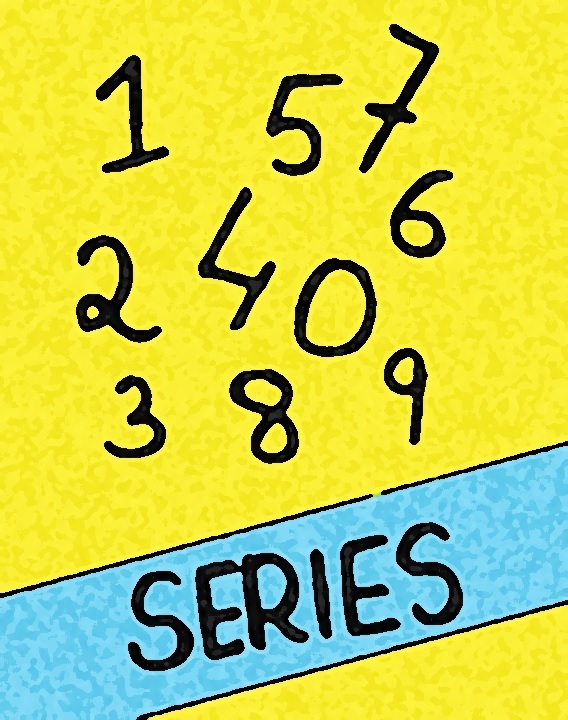 20, 36, 48, 56, 60, ? 49, 46, 40, 31, 19, ? 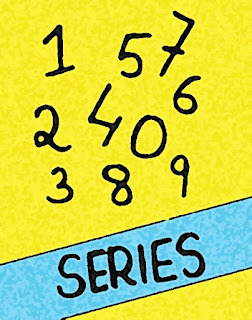 in the given series 19 and 23 are missing which are prime numbers, so the next term will be 25 which is not a prime number.